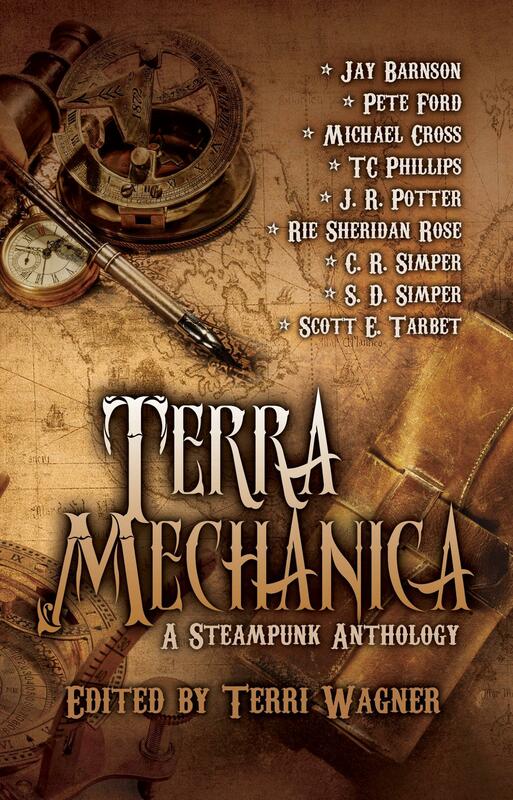 Terra Mechanica, the latest Steampunk anthology from Xchyler Publishing, hits shelves on May 31. And now . . . the cover! Next ›You’re Invited to a Book Launch Party!